You are here: Home / Bulletin / Bulletin / Community Notices / Need babysitting, your house looked after, or your birthday organised? Need babysitting, your house looked after, or your birthday organised? My name is Kai Suzuki Jones, I am currently in Year 12 at Cape Byron Steiner. I am looking for some jobs such as babysitting, house sitting, and organising birthday parties. I have experience teaching young children as well as supervising and organising children’s birthday parties. I love working with children and have good experience with them. Please contact me anytime during the day! 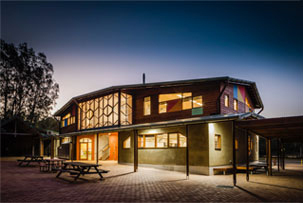 http://capebyronsteiner.nsw.edu.au/wp-content/uploads/2015/12/CBRSSwebheaderlogo.png 0 0 Jon Dugdale http://capebyronsteiner.nsw.edu.au/wp-content/uploads/2015/12/CBRSSwebheaderlogo.png Jon Dugdale2016-08-15 10:30:282016-08-15 10:30:28Need babysitting, your house looked after, or your birthday organised?